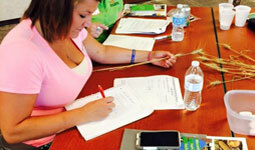 Ag In The Classroom | Providing Ag. Resources for Teachers, Students and Volunteers. Stay up to date on events, deadlines and the most current AITC happenings. 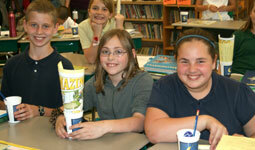 Explore lesson plans, activities and resources specific to Wisconsin. Search hundreds of lesson plans by subject, grade level or standard. 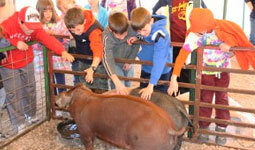 Learn about Wisconsin’s $88.3 billion agriculture industry. 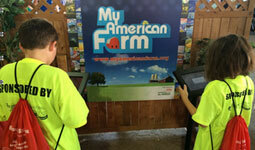 Play online educational games or check out the tablet kiosks for your next event. 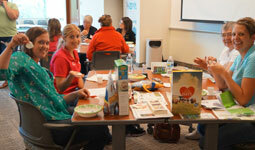 Order Ag in the Classroom resources, children’s books and more. 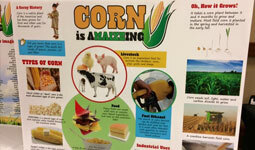 Wisconsin Farm Bureau’s Ag in the Classroom program provides teachers and K-12 students with an understanding of how their food is produced. The program seeks to work within existing curricula to provide basic information on our nation’s largest industry: agriculture.